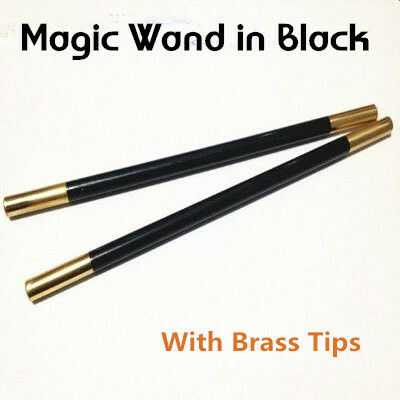 These wands are perfect for any magician, beginner to professional. Heavy duty construction means they will last for a lifetime. 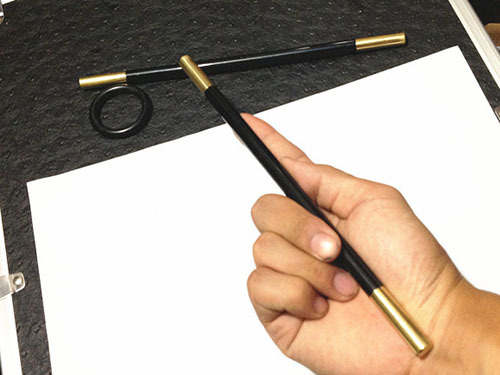 Dimensions Approximately: 9" x 5/16"